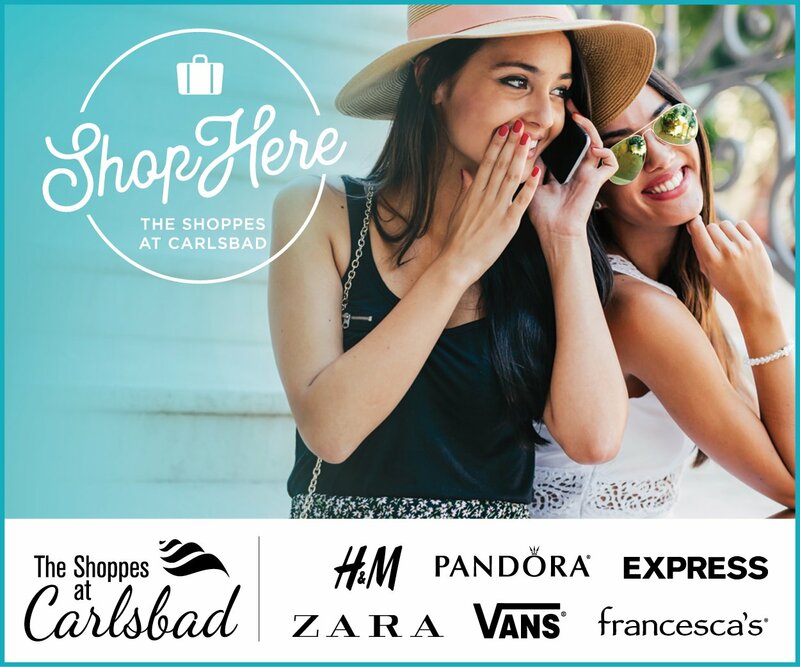 CARLSBAD — The bluff north of Tamarack Avenue is in the process of a makeover. City officials haven taken out invasive plants in order to protect the sensitive area. The California Department of Parks and Recreation owns the bluff. It’s part of the Tamarack and Frazee State beaches but state funds aren’t available to maintain the area. The city has stepped in to help with maintenance of the bluff, new benches and trashcans and upgrades to the bathrooms at the end of Tamarack Avenue. According to Susanne Bankhead, community relations manager for the city, the total cost of the combined projects is $889,830. The Agricultural Conversion Mitigation Fund provided $234,830 for the bluff improvements and $665,000 is coming out from the Capital Improvements Budget, Bankhead said. Workers took out Arundo donax, which is an invasive species and tumbleweed plants from the bluff face. Arundo donax is difficult to remove once established and prevents native species from growing. 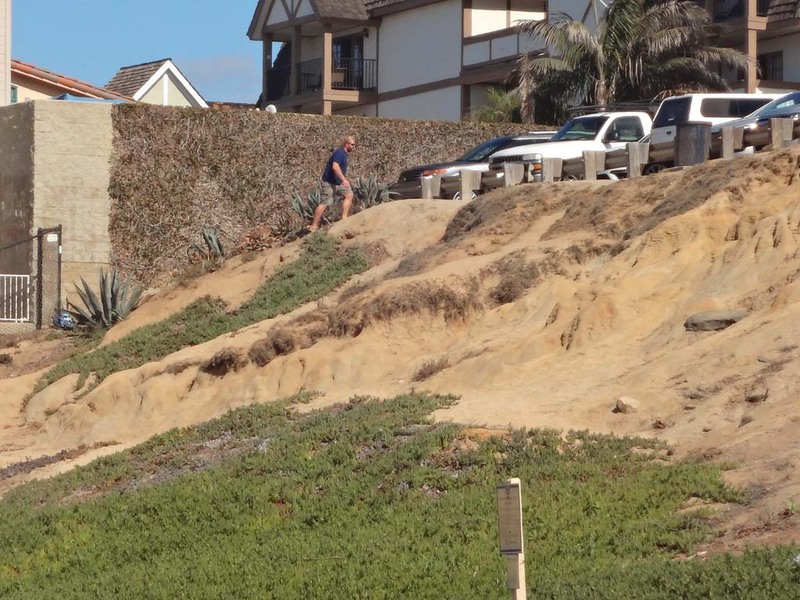 “From the north end of the Ocean Street parking lot to the south end of the Tamarack Avenue parking lot, we’ve removed the invasive plants and everything from standard trash and broken pipe to concrete and asphalt chunks from the bluff,” said City of Carlsbad Parks Superintendent Kyle Lancaster. Lancaster said crews will begin planting drought tolerant native plants in late fall, which will cut down on water use. The city will also add a low fence along the Ocean Street parking lot to lessen the impact of beach goers on the sensitive area. People walking on the bluff kill the vegetation and speed up erosion of the bluff. “We’ll route people to an existing trail that is widely used and fill in the trampled areas with new plant material,” Lancaster said. In an effort to make the walking area along the bluff more inviting and attractive, the city also recently installed 20 new benches, five new picnic tables and 10 trash and recycling bins. City officials hope to promote the environment with the separation of trash and recycling bins. A final element to the beach upgrades will be to the bathrooms at the foot of Tamarack Avenue. The bathrooms will receive a fresh coat of paint, new epoxy floors, upgraded plumbing, new fixtures and partitions and the addition of skylights, according to Kristina Ray, communications manager for the city. Construction on the bathrooms will begin in November and should be finished by the end of December, Bankhead said.